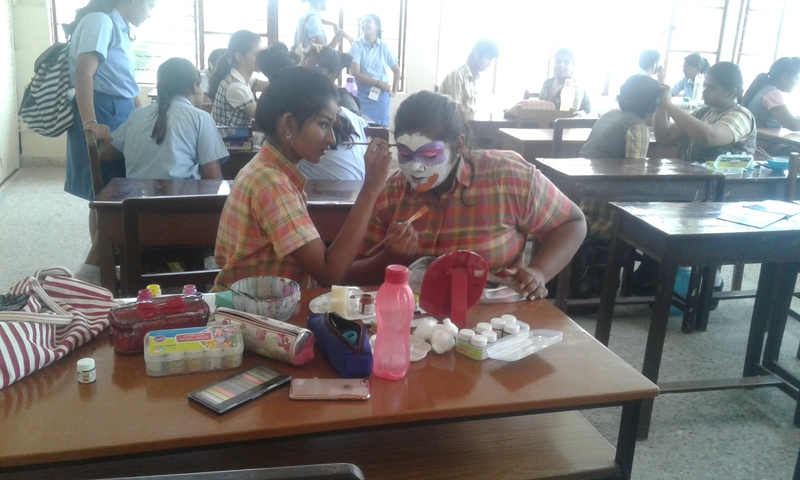 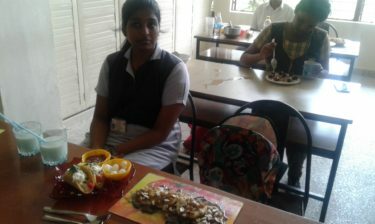 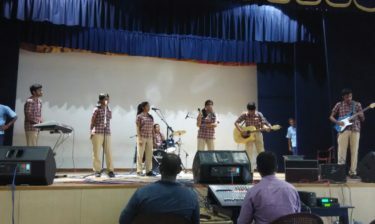 This is Sishya’s signature inter-school cultural event organized by the Super Seniors (students of Class 12). 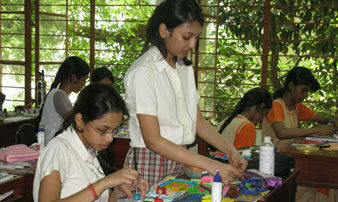 Various stimulating events are thoughtfully planned and methodically implemented. 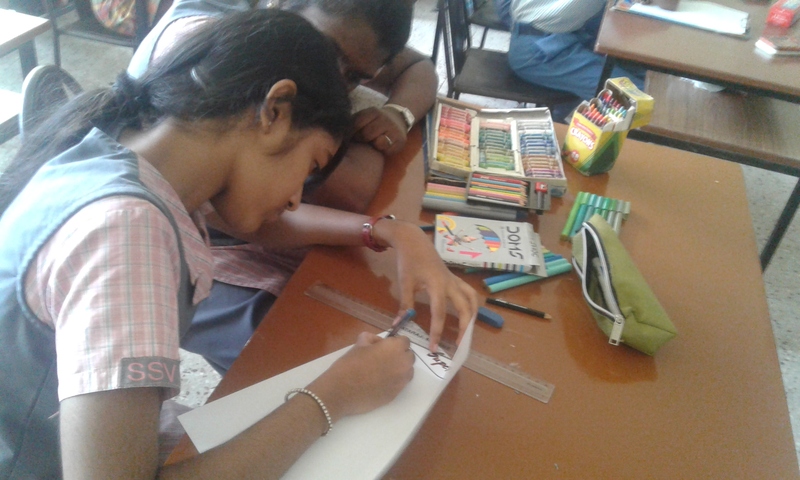 Each year students make sure that something new and innovative is added to the existing program line up which includes interesting events like Shipwreck, Channel Surfing, and Ad Zap. 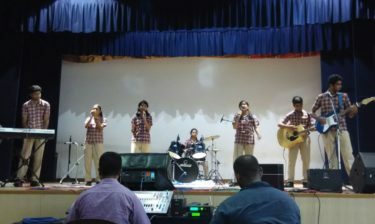 Sishyamrita was held this year on the 27th and 28th of July 2017. This year under the leadership of Sirish Raju Singaram and Pushya Ramesh, our Cultural Secretaries and with guidance from the teachers, 17 schools competed for the overall trophy, participating in a variety of events over the two day period. 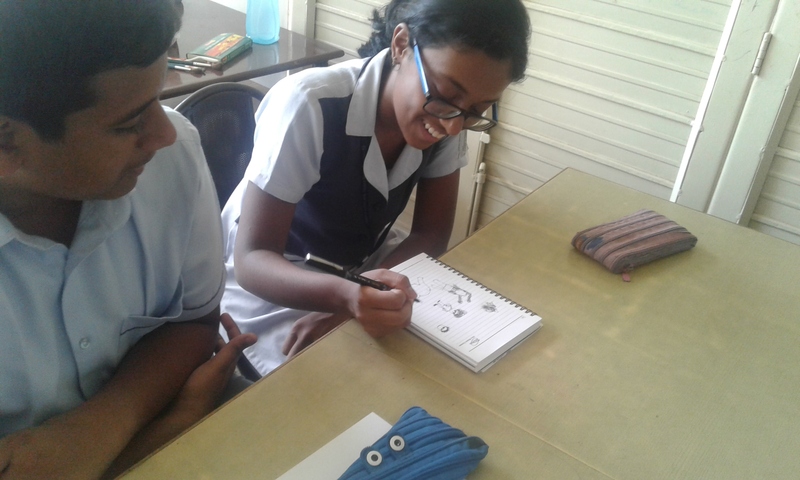 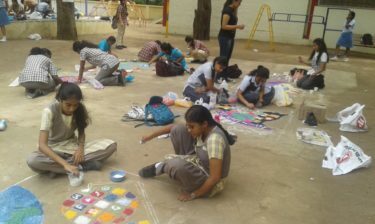 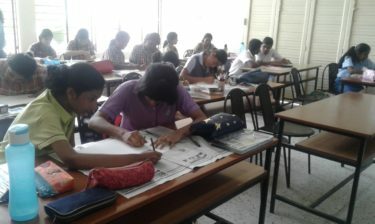 The events tested the participants’ aesthetic sensibilities with rangoli, face painting and fashion designing, their creativity with Adzap, Block and Tackle, Photostory, Fireless Cooking, Lexicon, Shipwreck, Creative writing and Comic Designing; and their musical and dancing abilities with the Western and Indian Music and Folk Dance competitions. 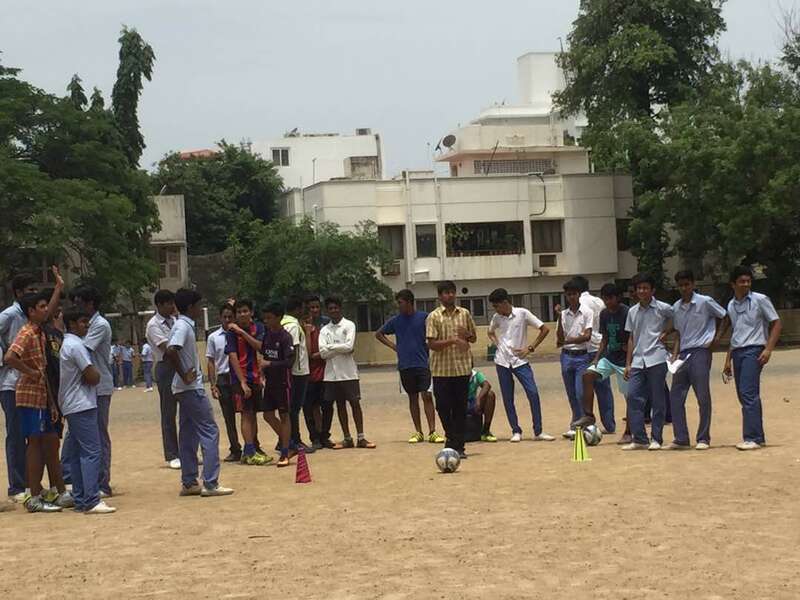 The schools enjoyed themselves thoroughly in the atmosphere of friendly rivalry, cheering loudly for their participants throughout the events. 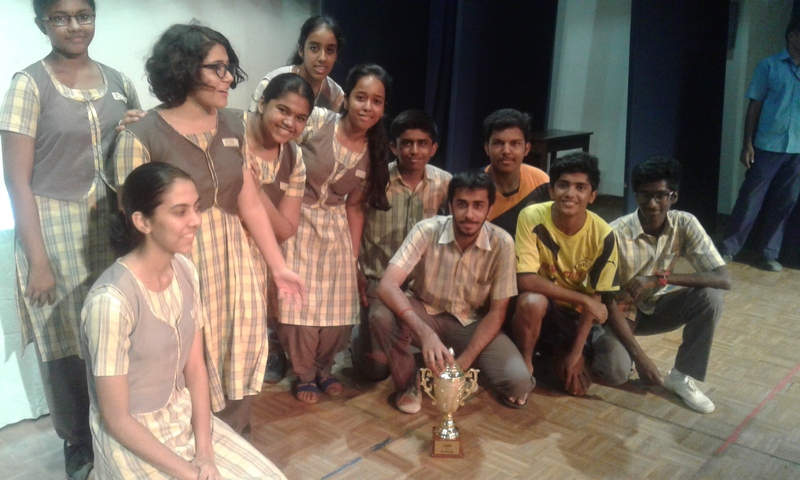 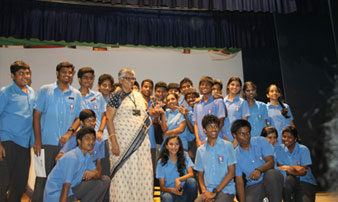 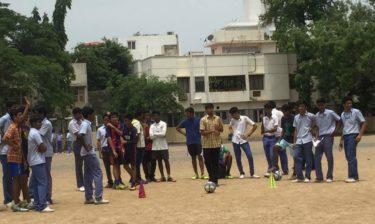 After two days of frenzied competition, P.S.B.B., Nungambakkam emerged the clear winner of the Sishyamrita Overall trophy. 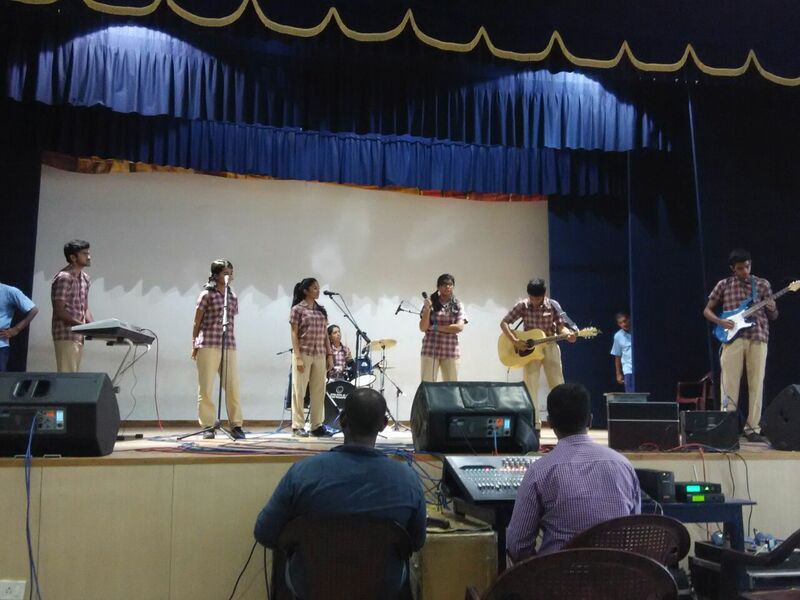 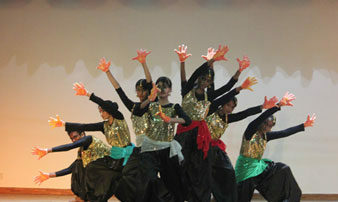 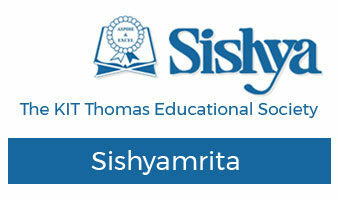 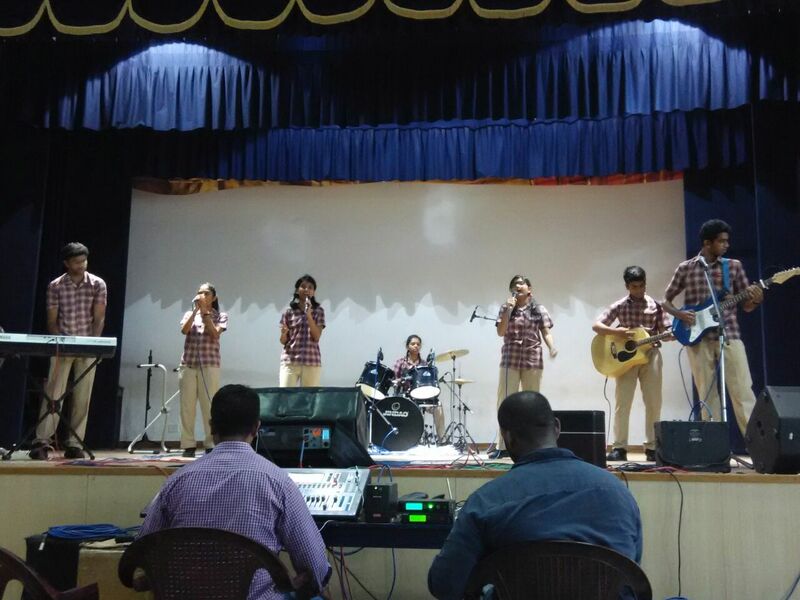 Sishya held its annual Inter School Cultural event, Sishyamrita on the 5th and 6th of July. 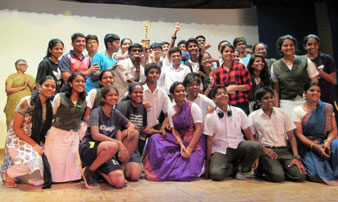 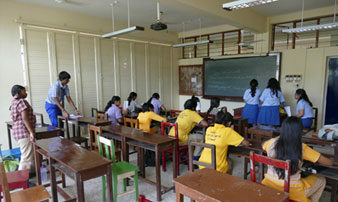 17 schools competed for the overall trophy, participating in a variety of events over the two day period.